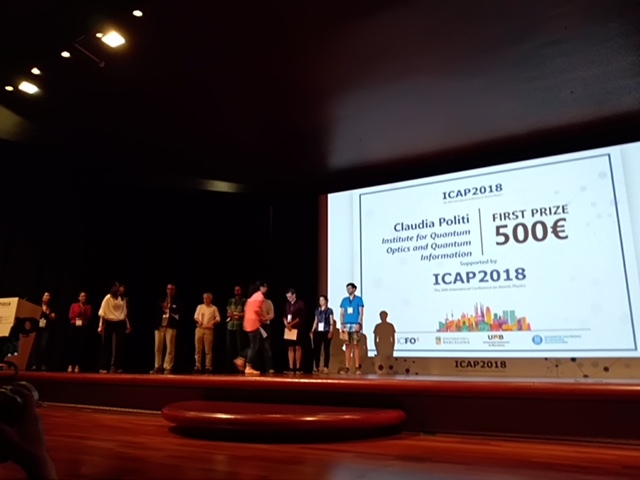 Claudia Politi, a PhD student in the RARE Lab, has won the first prize for best poster at ICAP 2018 in Barcelona. More than 600 posters were presented during ICAP 2018. The prizes were decided by the Poster Awards Commission of ICAP 2018 presided by Prof. Fritz Haake. Maximilian Sohmen, , a PhD student in the RARE Lab, has won the prize for best poster of YAO2018. Congratulations! The Young Atom Opticians (YAO) conference is a yearly meeting, organized by and for PhD candidates in the field of atomic, molecular and optical physics. This year it took place in Glasgow (http://yao2018.phys.strath.ac.uk/). Simon Baier has been awarded a three-year Erwin-Schrödinger fellowship from the FWF for his project “QuantNet”. 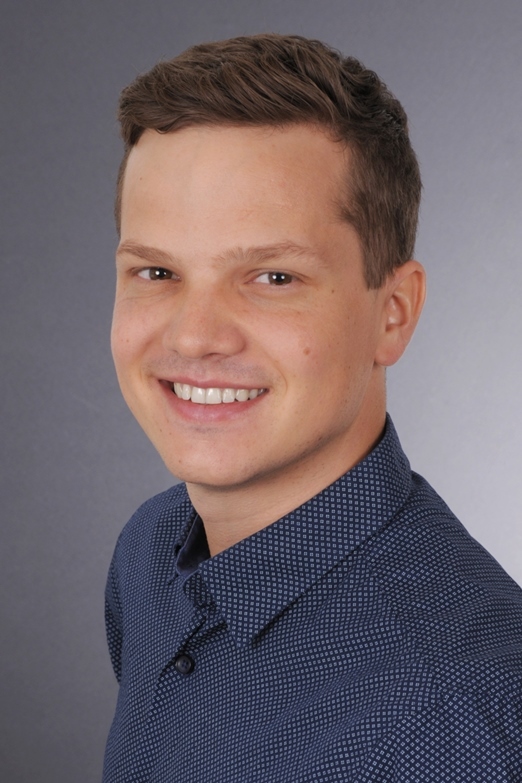 He will carry out his research as a post-doctoral fellow in the group of Ronald Hanson at Qutech in Delft.